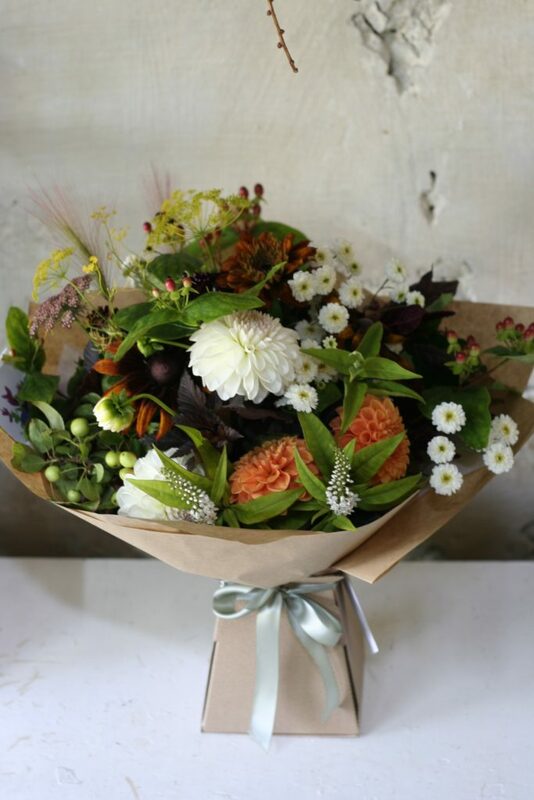 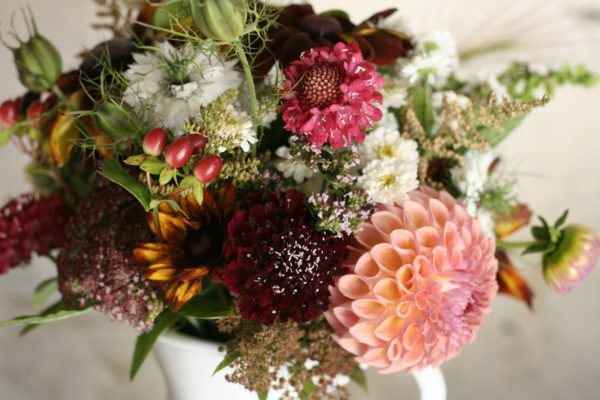 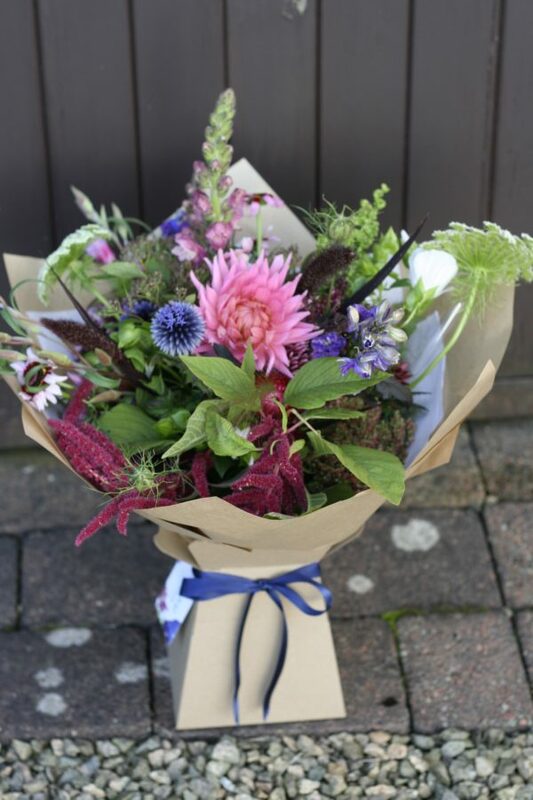 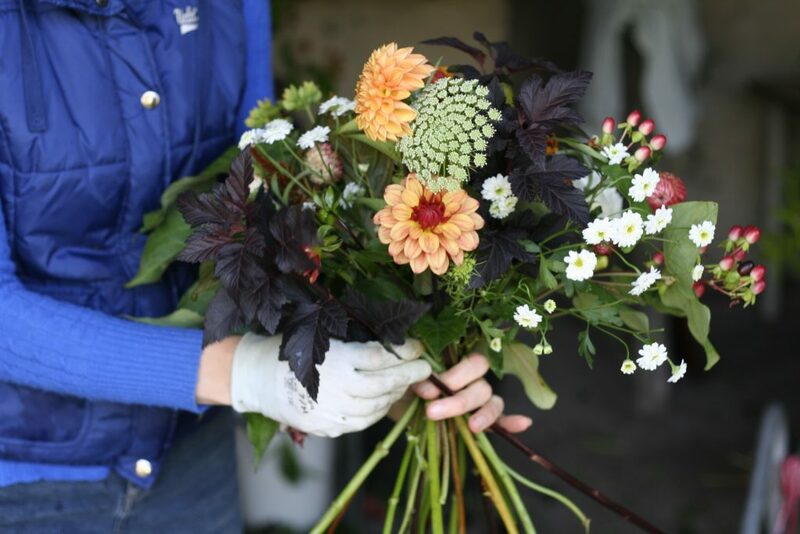 The nights are drawing in and the flower selection is firmly on the dahlias, rudbeckias, amaranths and scabious – all the half hardy plants that take a few months to get going but perform very well until the last frosts. 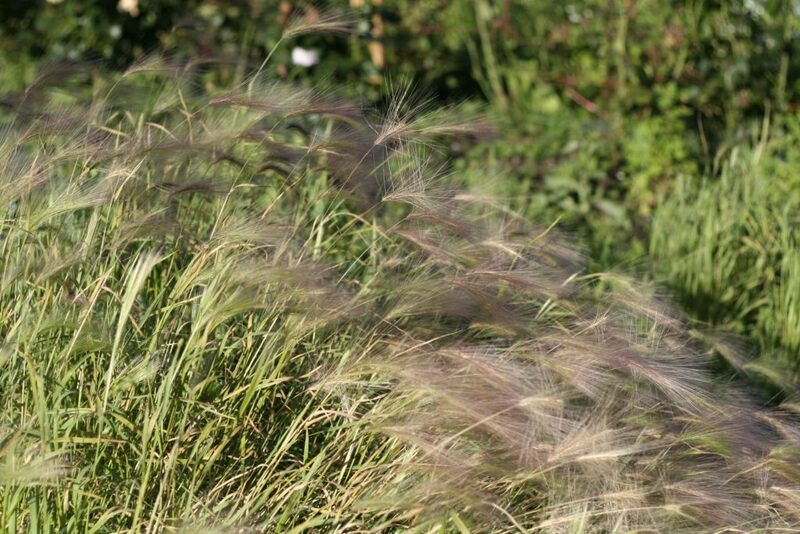 I love the additional berries, seed pods and grasses that we have to add interest at this time of year too. 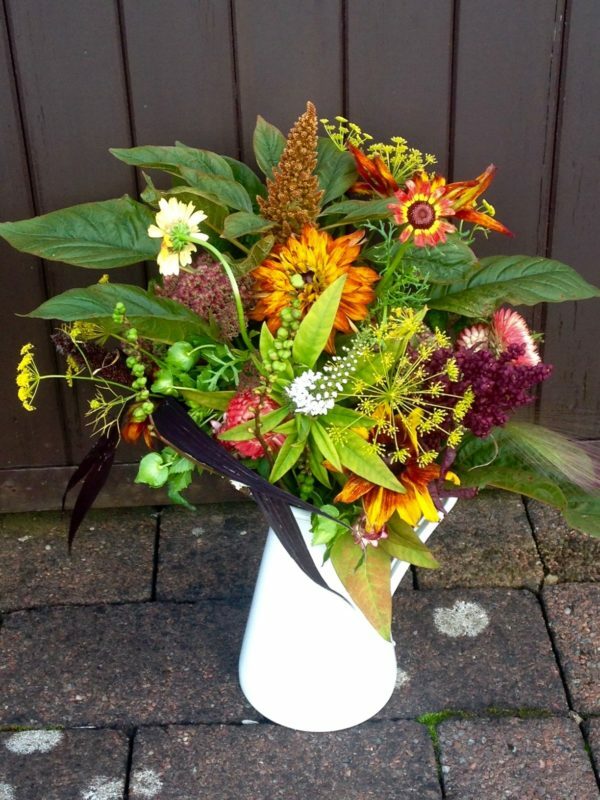 But this means that the end of the Scottish cut flower season is in sight. 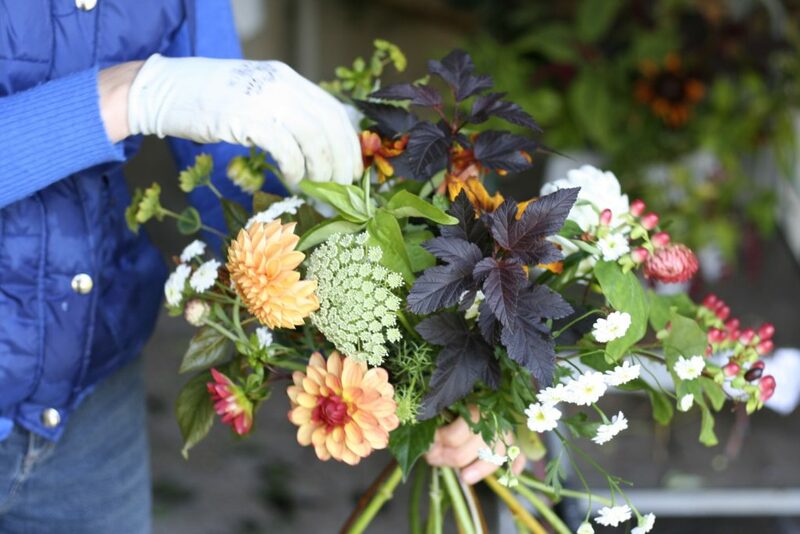 With the last floral workshop Garden to Vase workshop coming up we will be exploring the material available in the garden at this time of year and looking at how best to cut and condition these varieties. 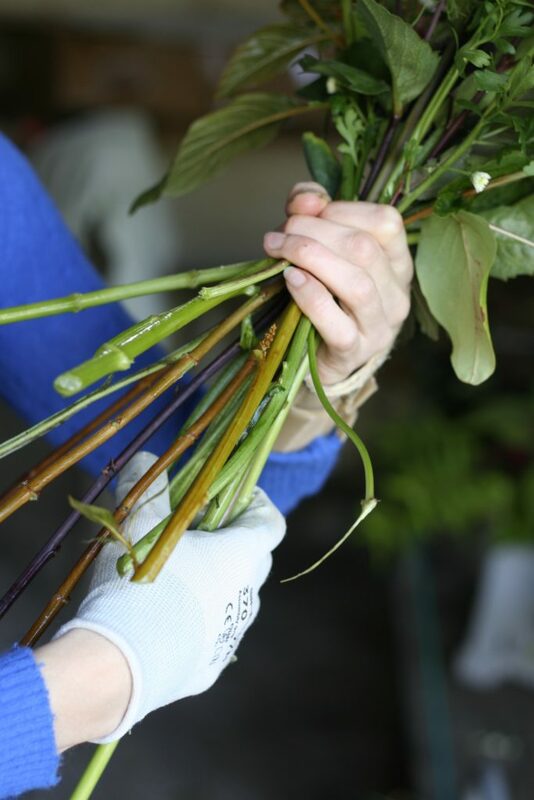 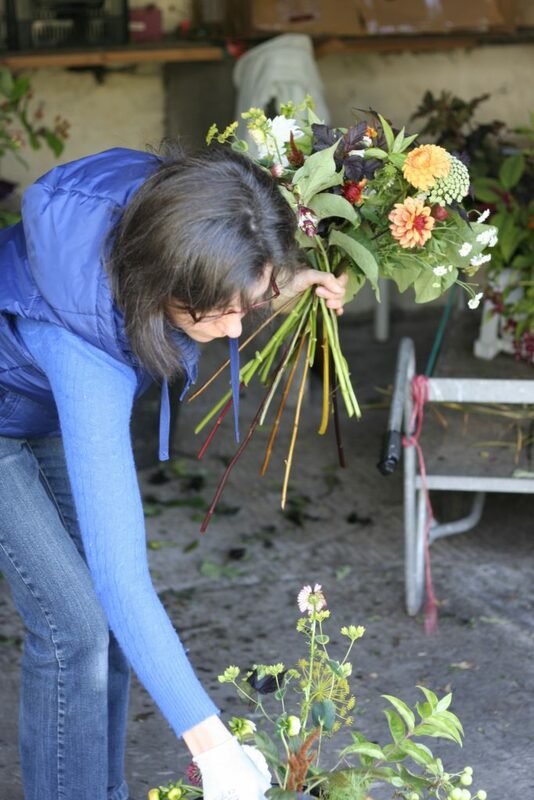 From this flower bounty we look at how to make a spiral handtie which can be used to display flowers for a variety of purposes as a gift bouquet or in a jug or similar container.